BILL OYSTER LEADS A CLASS IN HOW TO MAKE A FLY ROD GRIP. / PHOTO BY JERRY MUCKLOW. Learn how to craft a fishing rod, build a bike, fashion a knife, weave baskets, and test your outdoor skills. With a quick search online, you can find guides and classes for just about any outdoor activity. You can learn how to mountain bike, rock climb, roll a kayak, or fish for trout from masters of the sport. But these instructors take it a step further, teaching you to how to construct the gear you need to get outside and start playing by hand. 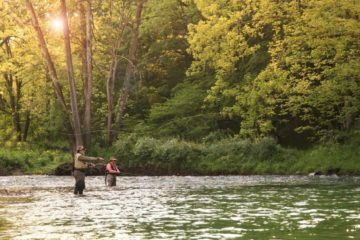 There is a long and storied history of fly fishing in the Southeast, from the world class trout streams to saltwater and warm water destinations. It is here, in the heart of Blue Ridge, Georgia, where the Oysters set up their bamboo fly rod shop. For more than 20 years, Bill Oyster has been crafting some of the finest fly fishing rods by hand. Anglers from all over the world, including former President Jimmy Carter, commission Oyster to make unique rods with his signature engravings. If he is the craftsman, then his partner Shannen Oyster is the driving force behind the business, handling all of the details that come with running and marketing a small business. 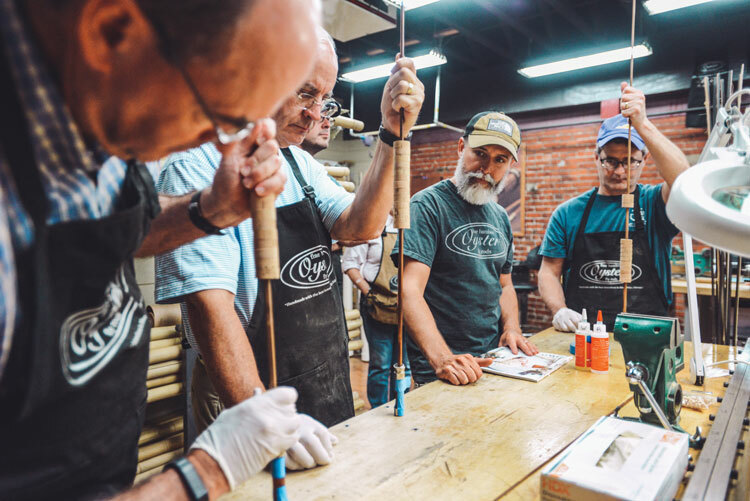 With his six-day bamboo fly rod making class, Oyster invites students to enter his world and craft a rod of their own. 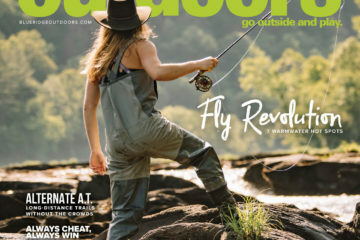 Growing up in Wyoming, Oyster remembers seeing fly anglers on the water, but it was not until he moved to the South that he really took an interest in fly fishing. As a studio art major at the University of Georgia, Oyster was always into making things. At the time, there were no rod making classes and other masters of the craft refused to share their information with Oyster. It is with that knowledge and understanding that Oyster approaches each class. Students go through the process of splitting a bamboo stalk, crafting the shaft, shaping the grip, and applying all of the hardware and varnish. At the end of the week, they leave with a fully functional and ready to use rod. Kathy Luker and her husband been have been fly fishing around the country for 25 years. After meeting the Oysters at an outdoor event, the Lukers decided to sign up for a class together. In March, Luker attended her fourteenth class, although she leaves her husband at home now. Over the years, she has kept some of the rods for herself but has gifted several of them to her children and close friends. Every student walks away with one of those rods and the knowledge that they shaped it with their own hands. 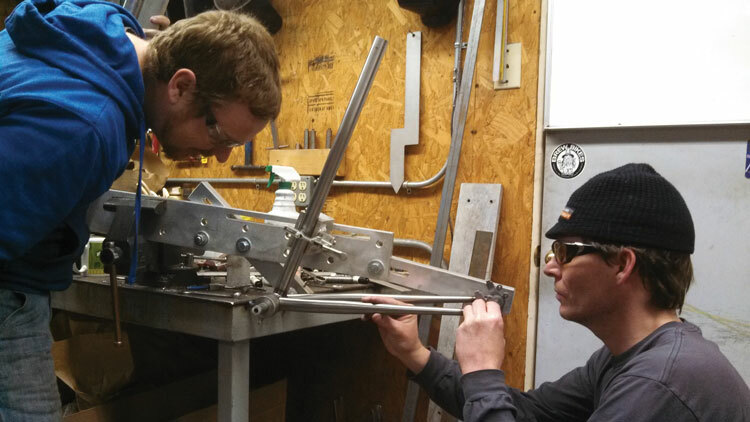 When Kathy Knapp signed up for Steve “Brewdude” Garn’s bicycle frame building class in 2011, she just thought it would be something fun to do that she could walk away with a bike from. She was into road cycling and was considering a coast to coast trip by bike. Knapp left the class with more than a bike frame. 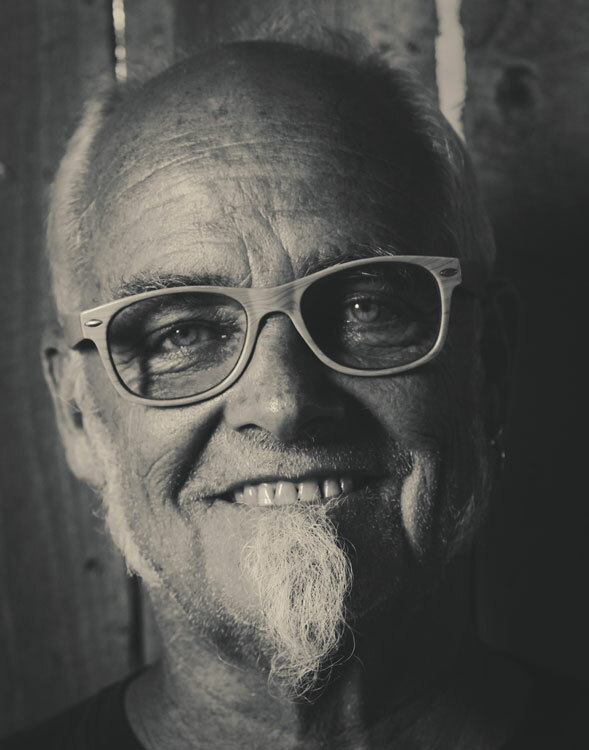 Working with Garn during his five-day frame class inspired the maker and bicycle enthusiast in Knapp. Within a year of completing the class, she had gone on to bicycle mechanic school and started working at a shop in Atlanta, Ga. In 1974, Garn had to take six months off from motocross racing after a few too many injuries. During that time, he built a few BMX bikes for some kids in the area to support his racing. But it wasn’t until he started Blue Ridge Electric and Welding in the 80s that Garn really got into the bicycle building business. He built a little bit of everything, including road, single speed, touring, and mountain bikes. At its peak, BREW was producing 250 frames a week with several professional cyclers racking up National Championships on his frames. By 2006, most of the work had moved overseas. That’s when Garn started offering his frame building class. Within 10 days, the first round of classes was full. Garn caps the classes, held at his shop in Creston, N.C., to two students so that he can spend more individual time with each person and the bicycle of their choosing. He starts with the basics of TIG welding and bicycle design concepts before moving into the actual construction of the frame. At the end, students help him weld all of the pieces together and powdercoat their frames. It is then up to the student to finish putting the bicycle together with wheels, pedals, and handlebars. That is what John Myers thought going into the class. In 2014, Myers opened Cin-City-Cycles, focusing on building mountain, trials, and BMX bikes. Six and a half years after having taken the frame class, Myers still bounces his ideas and questions off of Garn when he’s in a tough spot. PARTICIPANTS ASSEMBLE A BIKE FRAME. / PHOTO BY STEVE GARN. The origins of the Living Earth School go back to when Kate and Hub Knott met in college. After graduation, they went on a three-month paddling trip to British Columbia in kayaks they made themselves, fishing and gathering plants for food along the way. In 2002, the Knotts opened the Living Earth School in Afton, Va., offering a wide variety of programming. 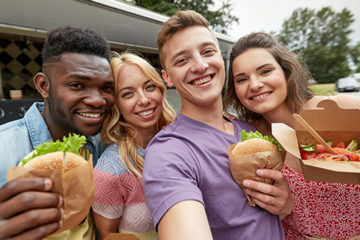 They offer overnight summer camps, weekend classes during the school year, and homeschool programs for kids as well as weekend classes for adults. 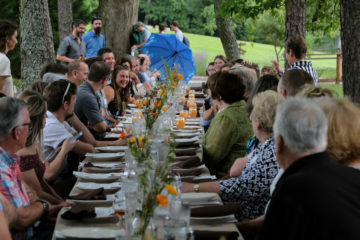 The programs cover a range of topics from wildlife tracking and identifying edible plants to wilderness philosophy and building a connection with nature. Their Weekend Camps are a chance for families to come together and spend a few days learning a skill in the woods. Two of their more popular programs are the family knife making and family archery camps, available for anyone eight years and older. With the knife making and leather working camp, instructor Peter Yencken helps participants craft a stainless steel, fixed blade knife by hand with a leather sheath or bag for storage. After an initial demo of all the tools and supplies, each individual begins construction with some one on one instruction. In the archery class, Yencken takes participants through the process of carving down a piece of wood into a long bow and making the string for the bow. Yencken also teaches how to make a quiver out of leather and shape arrows. Once the bow and arrows are complete, he goes over the instinctive shooting method so that everyone knows how to work their new tool. All of the instruction and materials are included with both programs. Families should come ready to camp all weekend and prepare their own meals. Since 2002, the Mid Atlantic Primitive Skills Meet in Maryland has been a gathering place for people looking to learn a new skill and spend some time outside. Over the course of Memorial Day Weekend, participants can choose from over 100 workshops, including basic knife safety, primitive pottery, bee keeping, blacksmithing, and more. The four-day event has something for the whole family. The youth programs introduce children, ages three through 11, to nature through stories, games, and practicing new skills while older children and adults participate in the workshops. Heather Cornelius first attended the meetup with her daughter more than 12 years ago. Although other commitments and logistics prevented them from returning for several years, the whole family has attended the past four years. Over the years, Cornelius has taken several classes, including an earth pigment workshop where they made paints by grounding up different colored stones. During the weekend, her kids split their time taking workshops with friends and with their parents. Cornelius and her husband are now on the board for Ancestral Knowledge, the organization behind MAPS Meet, and her oldest daughter is an instructor. Ancestral Knowledge offers similar programming throughout the year for kids and families, including homeschool programs and weekend classes. As a non-profit, they offer some financial assistance for families who cannot afford the summer camps or MAPS Meet through private donations. After a friend showed her how to make pine needle baskets, Nancy Basket moved to South Carolina to be able to collect the long leaf pine needles for her work and to be closer to the Cherokee people from whom she descends. For more than 30 years, she has been experimenting with different materials in her artwork. In addition to the pine needle baskets, she also makes cordage, mats, and bags from anything she can find outside, including cattail leaves and tree bark. Basket also taught herself how to make paper, cloth, and lamp shades with kudzu, an invasive plant commonly found in the Southeast. Basket shares her knowledge and skills with the public through school presentations, artist residencies, and museum exhibits. She also teaches several classes every year through EarthSkills in South Carolina. These classes combine hands-on experience with the materials and storytelling to help participants better understand the connection with the natural world. 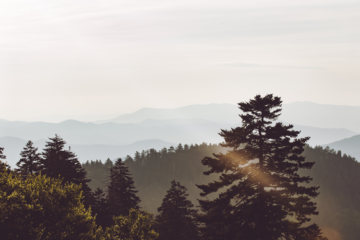 The Appalachian Trail Conservancy offers a number of workshops throughout the year that focus on maintaining the wilderness of the A.T. For anyone considering a thru hike of the trail, the ATC hosts several free workshops in cities along the East Coast. 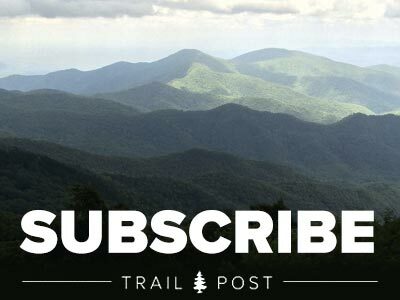 The three-hour course covers the reality of thru hiking and the environmental impact on the trail. The ATC also partners with other trail clubs to offer trail maintenance workshops, covering important skills like drainage design, rock staircase construction, and crosscut saw training. Water enthusiasts should check out Chesapeake Light Craft for their boat building classes. Each class focuses on a different model, including kayaks, standup paddleboards, and dories. 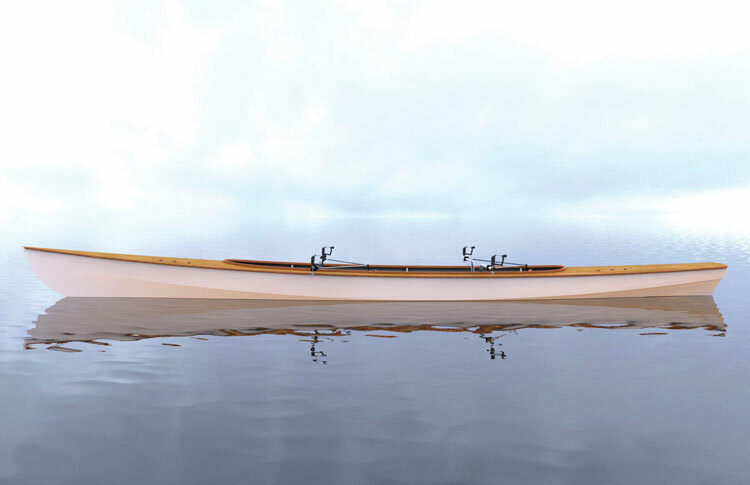 While most of the classes are held at their shop in Annapolis, Md., these boat builders also lead classes in California, Michigan, Maine, and Washington. They also sell boat kits, plans, supplies, and gear on their website, so you can assemble your own vessel at home. 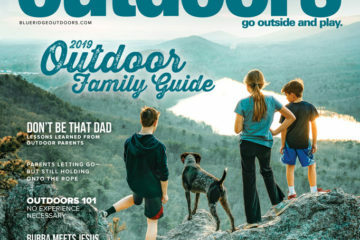 The programs at Outdoor Chattanooga are geared towards families and beginners to the outdoor recreation scene. 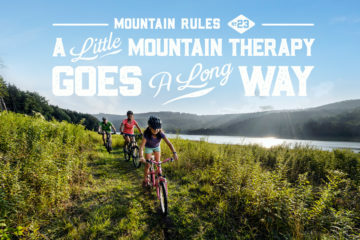 Try everything from mountain biking and whitewater kayaking to bike commuting 101 in this outdoor Tennessee destination. For most of the programs, your first class is free, and equipment is provided so you don’t have to make the initial investment to see if you are interested in that activity. 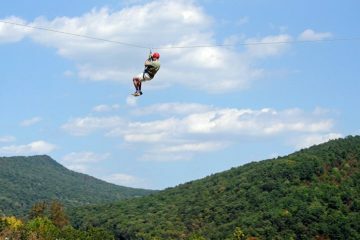 Based in Fayetteville, W. Va., the Appalachian Mountain Guides lead rock climbing trips and clinics, including self-rescue courses and single pitch instructor courses in the New River Gorge and Red River Gorge. These guides also manufacture and sell locally made bolts, customizable for your climbing environment. 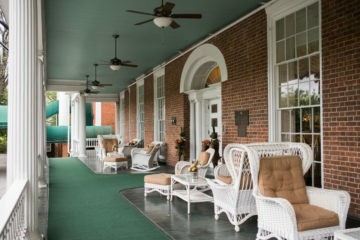 The Nolichucky Outdoor Learning Institute is one of the newest additions to the outdoor scene in Northeast Tennessee. Discuss how to better protect wild places with conservationist and photographer David Ramsey or take part in the Leave No Trace trainer course. 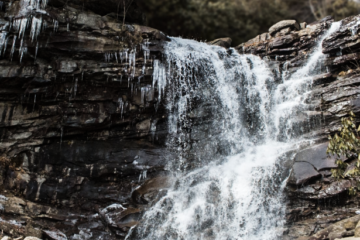 NOLI has dozens of other classes to choose from, including whitewater kayaking, wilderness first aid, outdoor art classes, and group team building. Although Clintonville Outfitters is located outside of the Blue Ridge in Columbus, Ohio, the shop offers a gear repair and maintenance class for backpackers and campers. Participants learn how to make repairs while on the trail and how to maintain their gear at home. The course covers tent pole replacement, stove repairs, torn backpack repairs, shoe and clothing repairs, and how to wash everything at the end of the season. 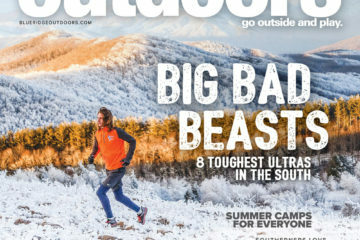 Useful skills for anyone who has ever been caught out on the trail and run into a gear mishap.